City Inn Apart Home is a company specialized in offering tourist accommodation for national and international passengers. 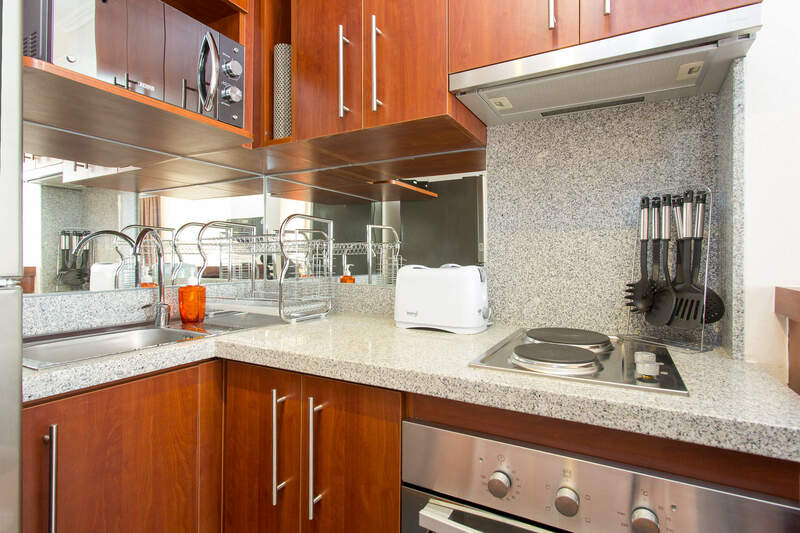 Our apartments have great comfort and convenience, and have been specially equipped for tourists, executives, skiers and families, with accommodation capacity of 1 to 5 people. 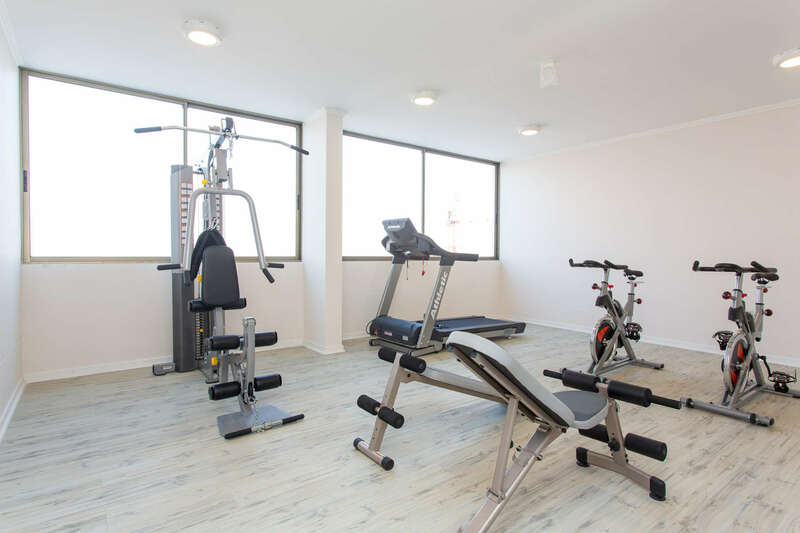 Located next to a metro station, where you can find shopping centers, restaurants, supermarkets, pharmacies and clinics, it is a very safe neighborhood to travel by day or night. 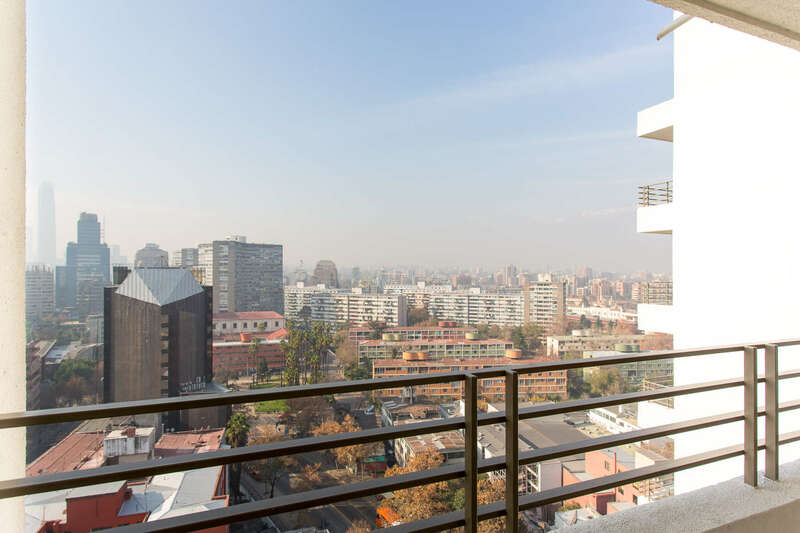 In the heart of the Providencia district of Santiago, you can find many nearby attractions such as Cerro San Cristóbal, Palacio de la Moneda, Cerro Santa Lucía.